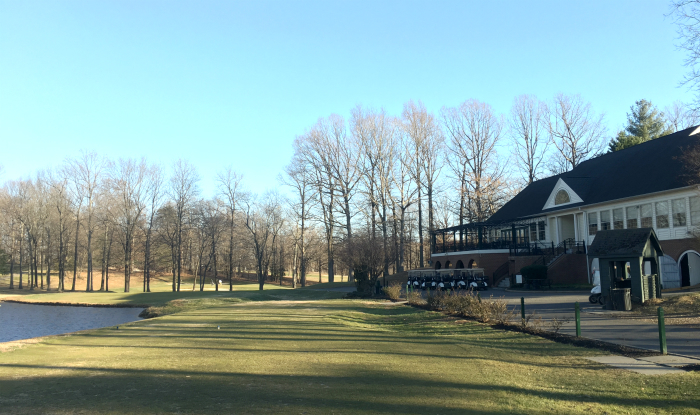 The Best Golf in Fairfax! 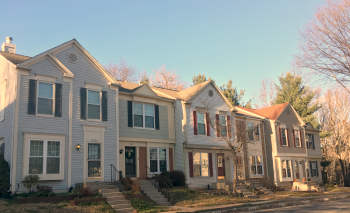 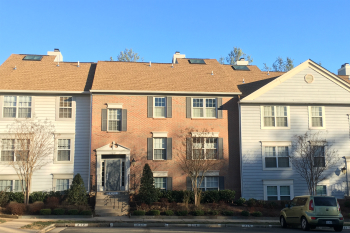 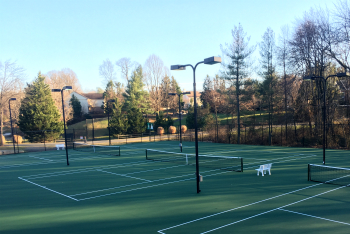 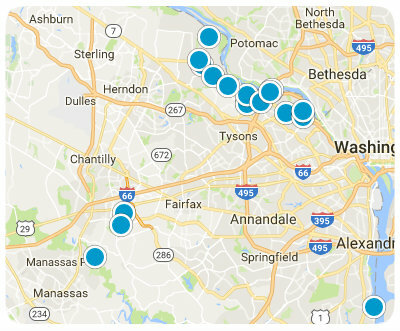 While Penderbrook has an excellent location between Dulles Airport and Washington DC, only 15 minutes to a half an hour drive from each, it is a magnificently beautiful community with some of the best golf in all of Virginia. 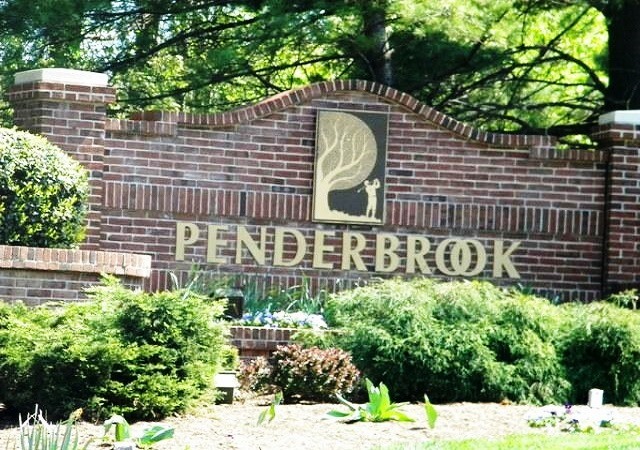 Many affluent families live in Penderbrook in wonderful, graceful homes that frame the area around Penderbrook Golf Club, a breathtaking a8 hole Championship Course that is the bedrock of the community.